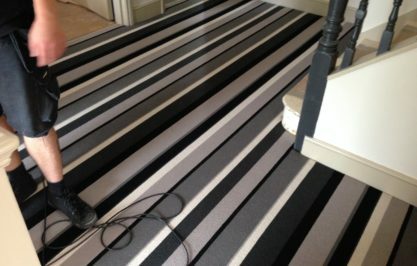 We carry an excellent range of options for all your flooring needs. 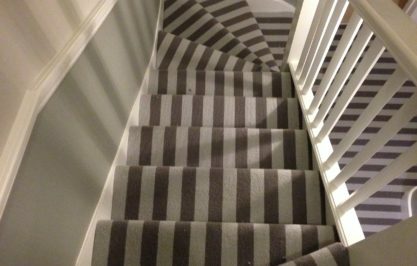 You can rely on our expertise for custom flooring installations to last. 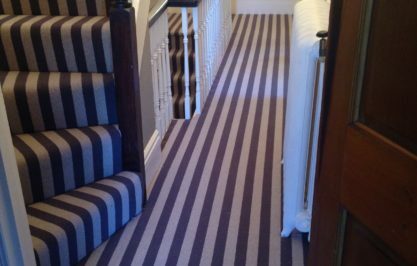 We believe in personalised attention and quality care for every project, big or small. 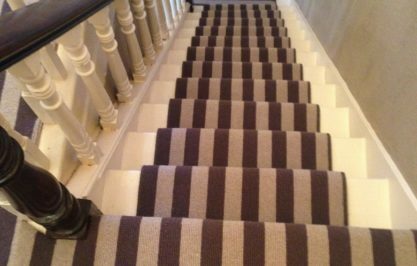 Our Ealing flooring company carries a varied assortment of quality flooring choices, including hardwood, carpet, laminate, and many others. 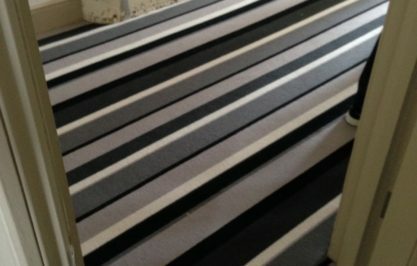 Only the best in materials and workmanship meet our exacting company standards. 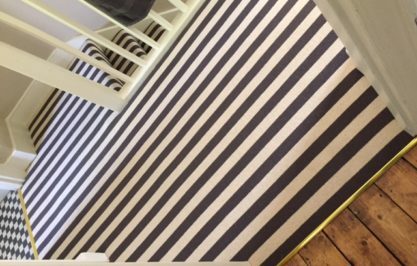 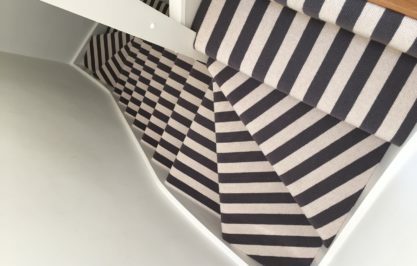 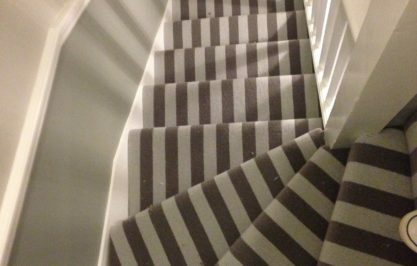 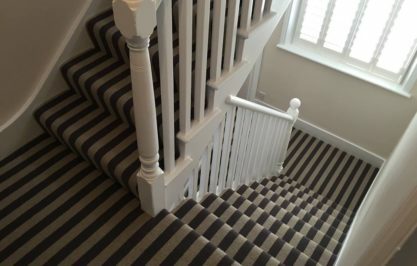 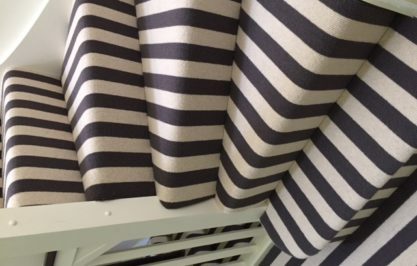 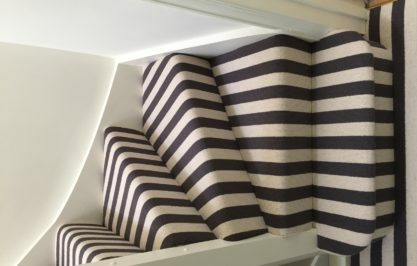 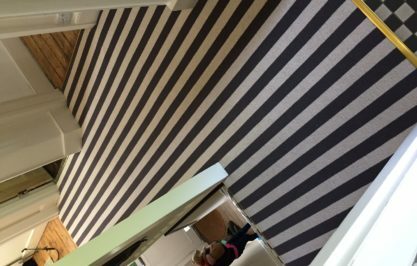 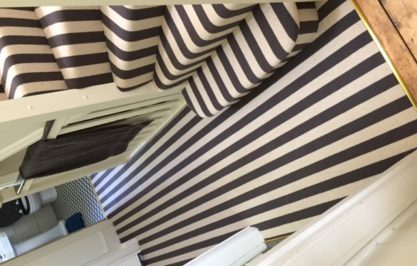 Our Ealing carpet and flooring company is experienced in custom work for many different flooring needs, and can help you with all floor and carpet fittings, floor coverings, floor sanding and polishing, and matting. 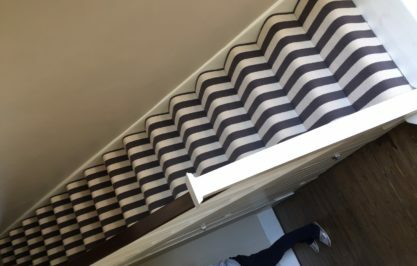 Consider your options hassle-free by requesting a no obligation price estimate for the work to be done, and take full advantage of our six-week guarantee on all our work, so you have ample time to test your new installation. 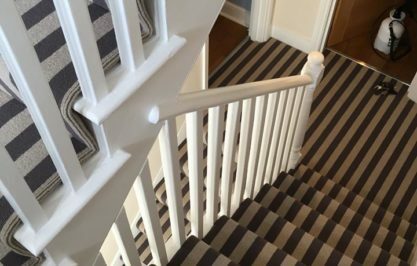 We are deeply passionate about the work we do, and it shows in all our projects. 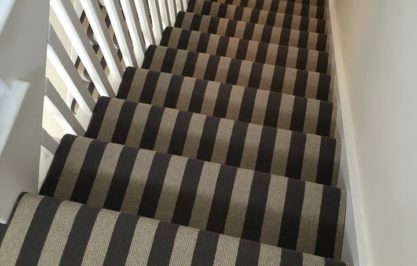 Instead of choosing lackluster, overly hasty services from huge companies, let us show you what personalised attention is all about.